Welcome to Hotel Marconi Sirmione. The Hotel Marconi is situated on the lake side, in the centre of Sirmione. All rooms with bathroom, telephone, Tv. Bar. Private parking, garden and terrace facing the lake. (Don't forget the reservation to have free access through the old town. On the weekends and on the festivities we advise to arrive before 3 p.m. or after 6 p.m.). 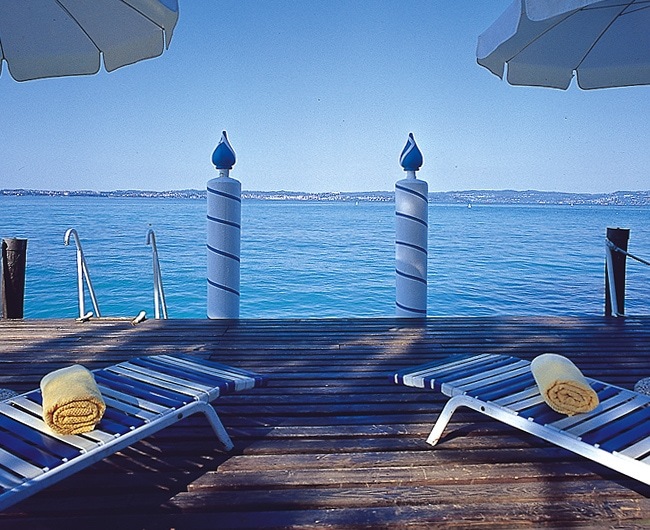 (Hotel Marconi Sirmione hotels).